Good morning! Here are some of the top technology startup news stories for today, Wednesday, November 21. Apple reportedly buys privacy-minded AI startup Silk Labs. In another sign of its growing push and ambition into artificial intelligence, Apple is expanding its reach with the acquisition of Silk Labs, a startup focused on the development of on-device AI technology. According to a report from The Information citing a person familiar with the matter, Apple quietly acquired Silk Labs earlier this year. Silk Labs makes artificial intelligence software lightweight enough to fit onto consumer hardware like cameras. 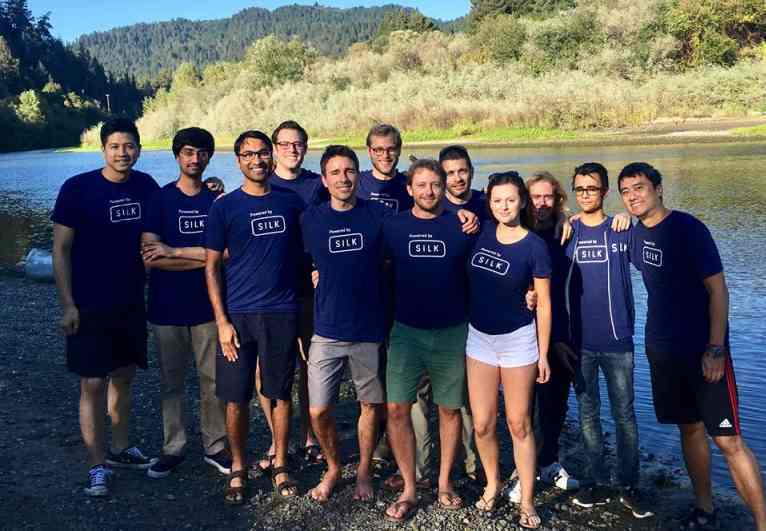 Founded in 2015 by Andreas Gal, Chris Jones, and Michael Vines, Silk Labs is Silk is a machine learning company using on-device AI to empower businesses to build the next generation of intelligent connected devices. $27 billion Autodesk just acquired the Google and Sequoia-backed construction-startup PlanGrid for $875 million. 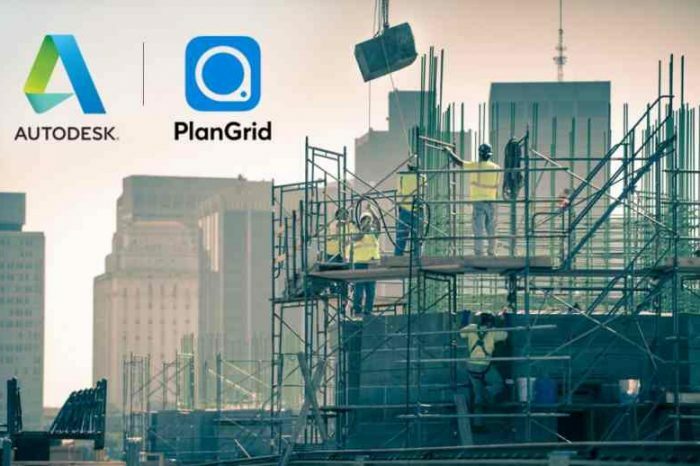 As construction tech exits heat up, Autodesk has decided to acquire the construction-productivity-software-startup PlanGrid for $875 million. The startup was backed by investors GV (formerly Google Ventures), Sequoia Capital and Founders Fund and was last valued at $419 million in a 2015 Series B. The transaction is expected to close sometime in AutoDesk’s fiscal fourth quarter, which ends Jan. 31, 2019. PlanGrid was founded in 2011 by Kenny Stone, Ralph Gootee, Ryan Sutton-Gee, and Tracy Young. It provides a cloud-based productivity software that help owners, GCs, and subs collaborate on blueprints & building docs from any device. Spanish startup Vitcord snag $2 million in funding to scale up, improve the product and user experience and prepare for future growth. Vitcord, a Barcelona, and Valencia, Spain-based startup that lets you share, collaborate and record videos, has raised $2 million in funding. Investors include Gate 93 Ventures, Banc Sabadell BStartup fund, Alfonso Rodés, and Zarranz Group. In connection with the funding, Vitcord also announced that Laura Gonzalez-Estéfani, founder of The Venture City and former director of Facebook, and Sebastien Lefebvre, former director of growth at Twitter, have joined its Board. Vitcord is a provider of an app for users to create video stories. Norwegian startup No Isolation wants to eradicate loneliness with robots. With social websites like Facebook, Twitter and others, people are more lonely than ever. Social isolation has become a serious public health problem in recent years. One Norwegian startup called No Isolation thinks it has a solution to the loneliness problem. In the UK alone, more than 9 million people say that they often or always feel lonely, the startup claims on its home page. Founded in October 2015 by Karen Dolva, the startup aims to reduce involuntary loneliness and social isolation by developing communication tools that help those affected. Their first product is AV1, the telepresence robot designed to allow children and young adults with long-term illness to participate in their social and educational lives. Primer raises $40M in Series B funding to accelerate growth. 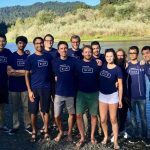 Primer, a San Francisco, CA-based startup that build machines that can read and write, automating the analysis of very large datasets, has raised $40m in Series B funding to expand team, language capabilities and enter new verticals, and grow its presence in Washington, D.C. and New York. The round was led by Lux Capital with participation from Bill Maris’ Section 32 and Mubadala Ventures, the venture capital arm of Mubadala Investment Company, and existing investors DCVC, Amplify, Avalon, AME, Bloomberg Beta, Crosslink and In-Q-Tel. In conjunction with the funding, Lux’s Zavain Dar joined Primer’s board. Founder in 2015, Primer is an emerging out of stealth today wants to help companies understand massive stores of text data using AI. It uses machine learning techniques to help parse and collate a large number of documents across several languages in order to facilitate further investigation. NYU’s Urban Future Lab launches its 2018 Future Prize Startup Competition. The Urban Future Lab, a smart cities and clean energy hub at the NYU Tandon School of Engineering, announced a competition that will award two prizes to the most promising startup companies working on smart-city and smart-grid technology. The two winners will get $50,000 and the opportunity to grow their businesses into successful ventures in New York City’s longest-running cleantech business incubation program, ACRE, housed in the Urban Future Lab in Downtown Brooklyn. Israeli startup Quantum Machines raises $5.5 million. Tel Aviv, Israel-based Quantum Machines has closed $5.5 million financing round to expand its R&D. The latest round was led by TLV Partners, with participation from Battery Ventures. The company develops control and operating systems for quantum computers. The capital will also enable the company to present a working product next year – a next-generation control and operating system for quantum computers, with the beginning of cooperation between Quantum Machines and a number of academic institutions and business organizations in Israel and overseas.